TAKE to TAKE(Bamboo) Yokoyama Bamboo Products & Co. 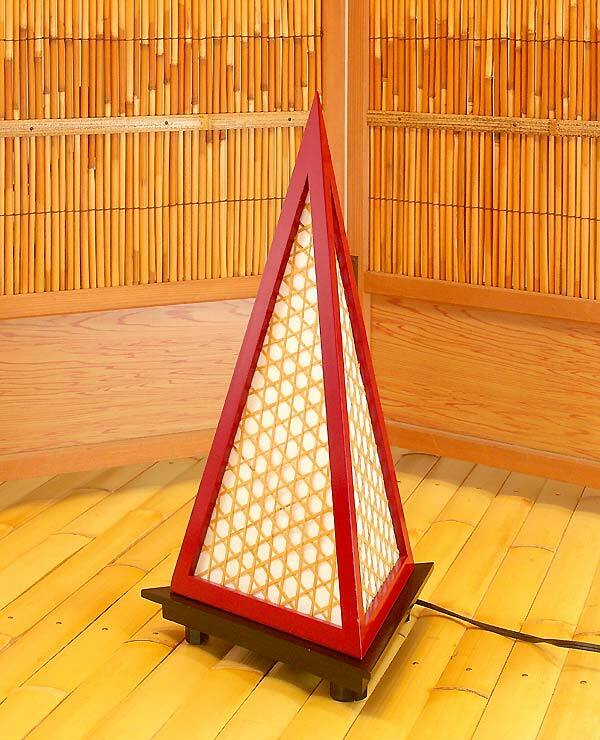 Lighting Lamp with a plastic shade "Triangle"
These goods are dealt with in our company. 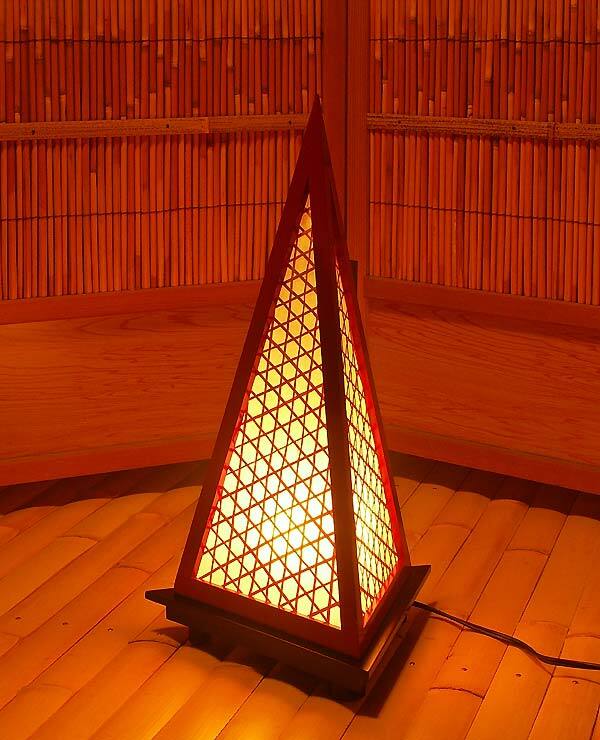 Yokoyama Bamboo Products & Co.